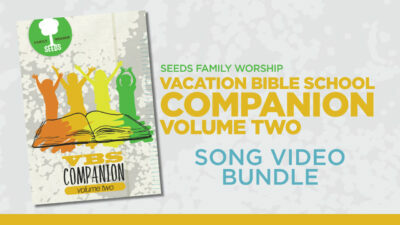 Looking for an easy way to help your Vacation Bible School (VBS) memorize scripture? 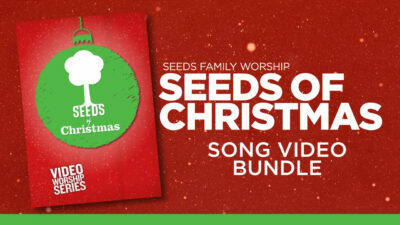 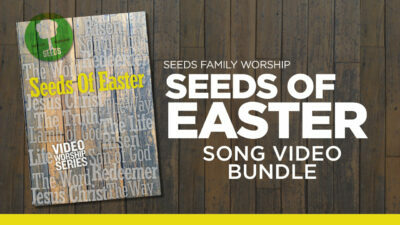 Seeds music and videos make it fun and easy for kids to learn, memorize and store God’s Word in their hearts. 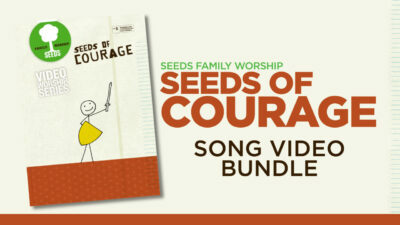 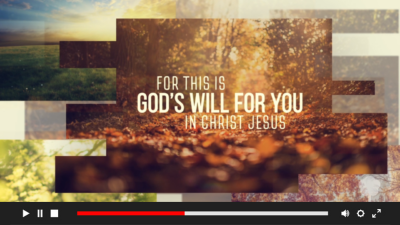 This VBS Companion is packed with 52 total song videos to use in your VBS Worship Experiences.